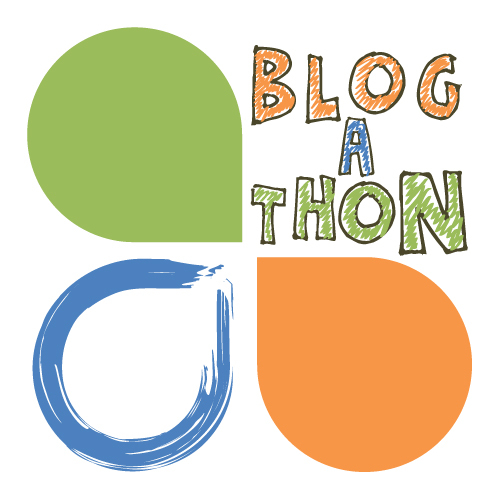 Continuing on our earlier post regarding World Water Day, we'd like to invite you to share your blog posts, articles, and photos for a week-long blogathon. When: We'll start on Monday, March 12th and end it on Sunday, March 17th. Join us, let's share some good and useful information, inspire others and have fun!